NASHVILLE – May 20, 2014 – With two years of CMT MUSIC AWARDS hosting experience under her belt, television and movie actress Kristen Bell revealed this morning on Twitter that she will return to host country music’s biggest party of the year when the 2014 CMT MUSIC AWARDS air LIVE on Wednesday, June 4 at 8:00 p.m. ET. Bell previously co-hosted the fan-voted show with Jason Aldean in 2013 and Toby Keith in 2012, but this year she will host solo. 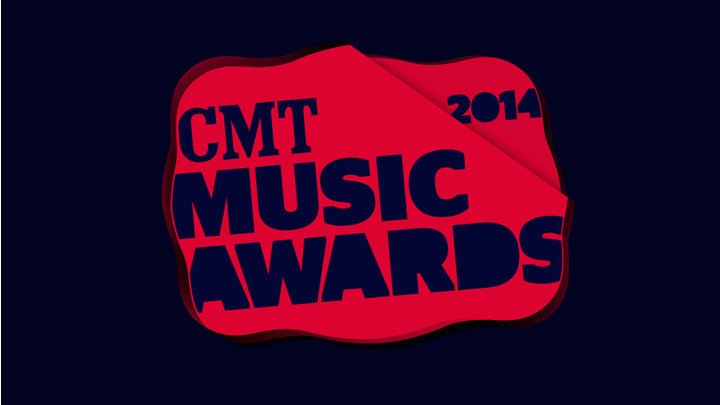 Broadcast from Nashville’s Bridgestone Arena, the 2014 CMT MUSIC AWARDS will include performances by Blake Shelton, Carrie Underwood, Eric Church, Florida Georgia Line, Luke Bryan, and Miranda Lambert, with more performances to be announced soon. Fans can vote online at CMT.com and on their mobile device at CMT Mobile now through June 1 to determine the winners. The six finalists for VIDEO OF THE YEAR will be announced on the morning of June 4 and fans can then vote all day and throughout the live telecast (ET/CT only) at CMT.com, CMT mobile and via text message to determine the night’s big winner.